Latest acquisition. 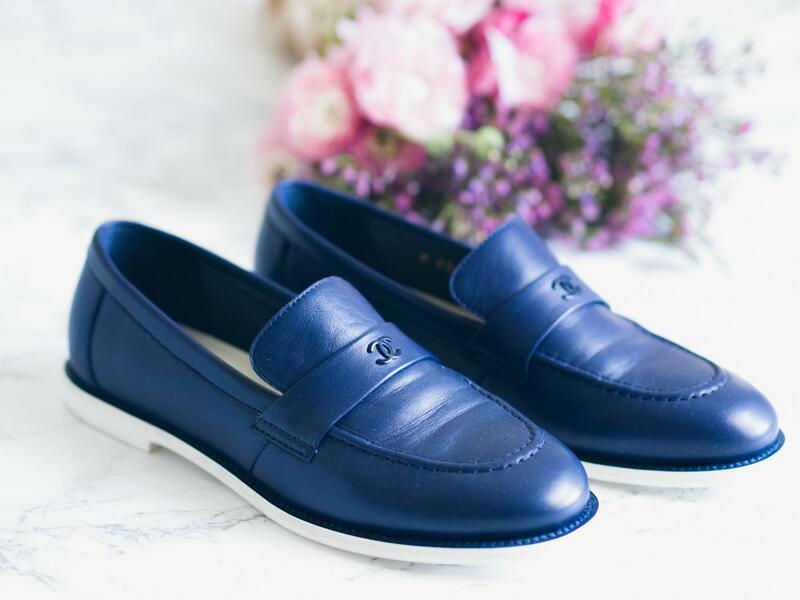 Because nothing can beat a comfortable pair of classic loafer! The navy color is a plus as I'm loving wearing lots of stripes and white pants. 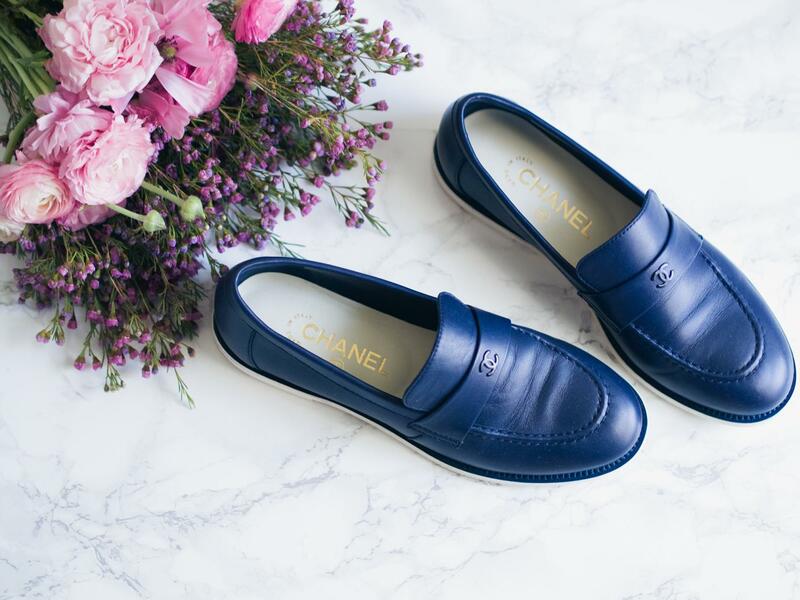 I already can see many summery outfits around this pair of Chanel shoes. 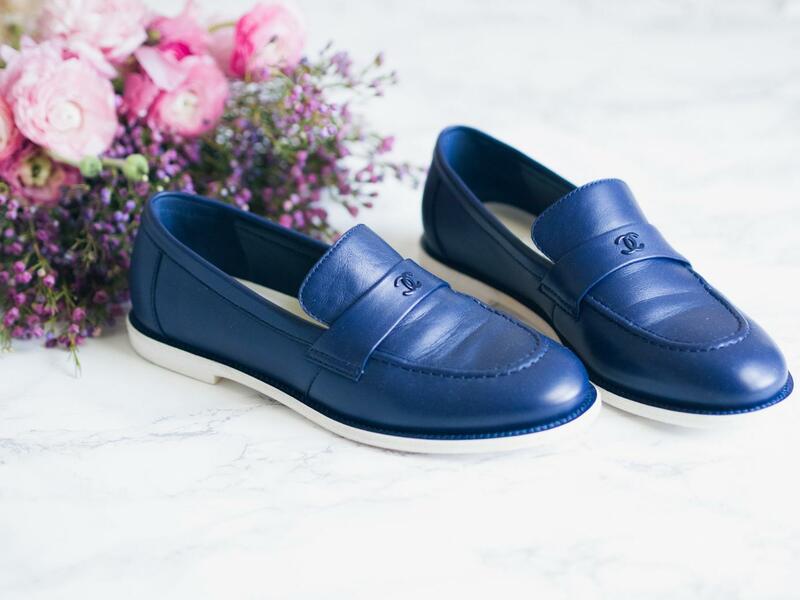 I’m with you on loafer love. 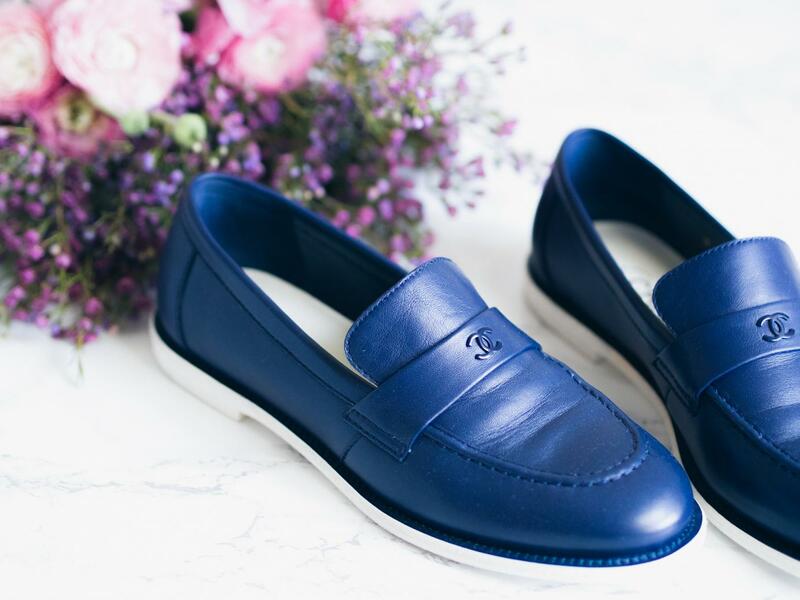 Whilst I usually wear a heel, there are days that flats are more appropiate, and loafers are perfect for a more casual look. A nice choice Veronica.